Need extra storage space? 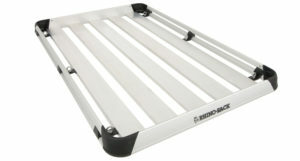 Designed to last years, the Rhino Alloy Tray is built tough. Made from structural aluminium and glass reinforced nylon, the Rhino Alloy Tray is non corrosive and can handle whatever is thrown its way. Customise your rack with a full range of accessories. Need extra storage space? 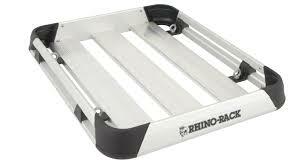 Designed to last years, the Rhino Alloy Tray is built tough. Made from structural aluminium and glass reinforced nylon, the Rhino Alloy Tray is non corrosive and can handle whatever is thrown its way.